This waterfront has it all! Swim, boat, fish, crab & play! 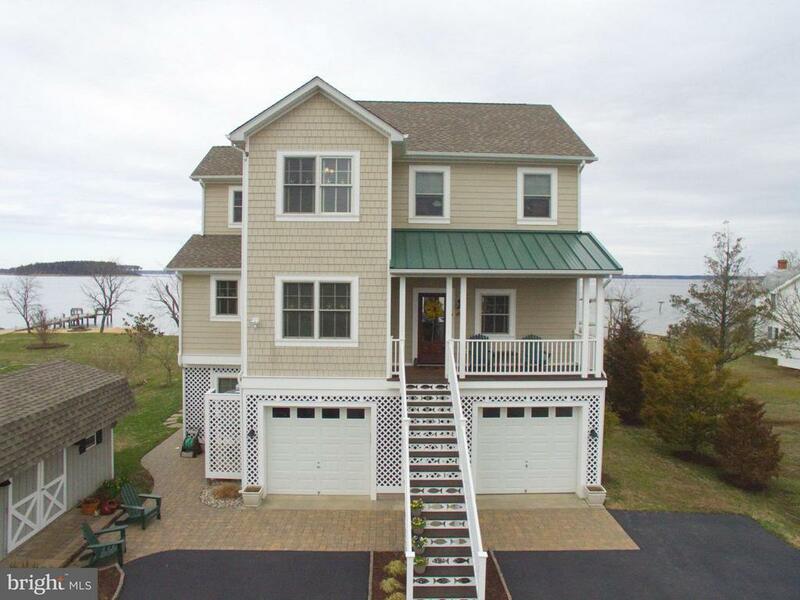 Panoramic views from almost every room of the St Marys River meeting the Potomac. Spend your life here enjoying the sunrises & sunsets from this retreat. 4BR, 3BA. Every detail is covered: generator, elevator to all levels, low flood insurance plus an amazing pier and boat lifts. Dont forget the incredible views from the decks and porch.